Google Inbox - Who Wants An Invite? Me, that's who. 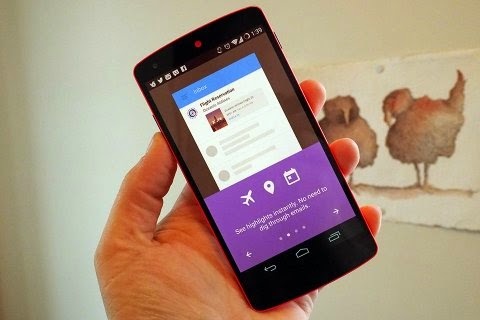 Google Inbox is a new Gmail app from the Gmail team which has just been released and called "Inbox". The early stages of the app was released as an invite-only system and it is compatible with the Chrome browser, Android phones, and iPhones.